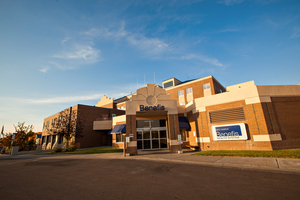 Benefis is one Montana’s premier health systems and one of the state’s largest healthcare communities. 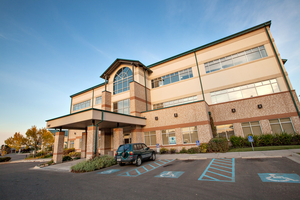 We understand our responsibility to our patients and community, and we are committed to providing extraordinary care to every patient, every day. 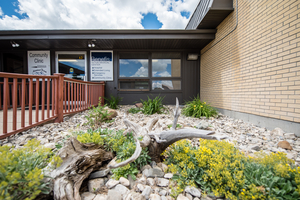 Mission: We provide excellent care for all, healing body, mind, and spirit. 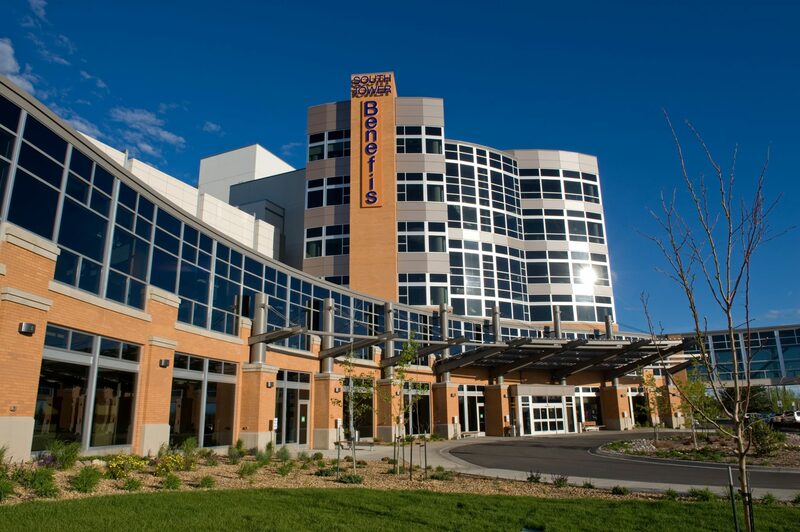 Vision: To be the best health system in Montana. These are lofty goals, but we take them seriously. We work hard to support our employees with multiple programs to advance their careers and keep them healthy. 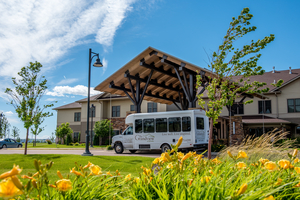 Our generous involvement in community contributes millions of dollars each year to charity care, housing for patient families, free health screenings, and much more. 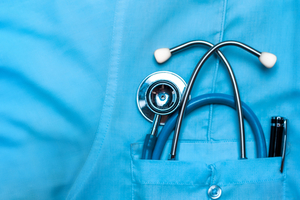 We’re proud of our generosity, our diversity, our accomplishments, and our exceptional care. We welcome prospective employees to explore Benefis facilities and get to know us – we’re waiting to meet you.